I came across this one this morning and it is absolutely beautiful. Financially of course. 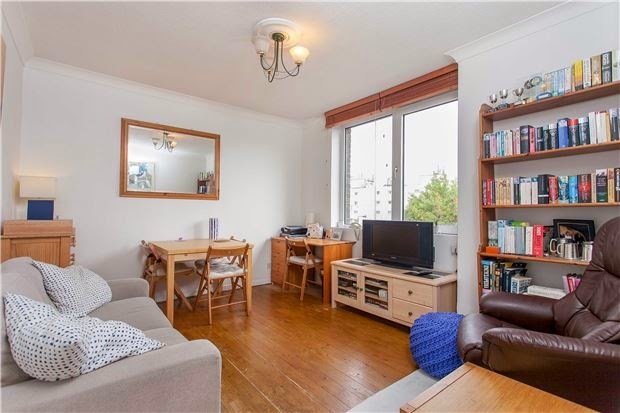 A three bedroom, split-level, maisonette in Stockwell. We have had similar properties in the past, which have achieved offers in excess of the asking price simply due to high yield. To see one available at this price is excellent, and certainly deserves attention at this price. With an asking price of £279,950 and an estimated rental of £450pw it works out to 8.4% gross yield at asking price. Remember if you are looking at this investment, or others, feel free to drop me a line either here on the blog or privately via email on jeroen@xandermatthew.com or give me a ring on 020 3397 2099. Onthemarket.com? You mean off the market, surely! Rightmove and Zoopla and now.... onthemarket.com. Some of you may have heard about the latest brainchild of Agents' Mutual - a consortium of agents that got together with the idea of taking on the great portals - but most of you won't, and that’s my point. Well, Christmas out of the way and it’s back on the investment bandwagon! I hope everyone had a welcome break. It certainly looks like the December blues are gone in the London property market and there are some lovely properties to be had.